Peter Drew Group blog. Get the latest updates about our corporate uniform and training services. 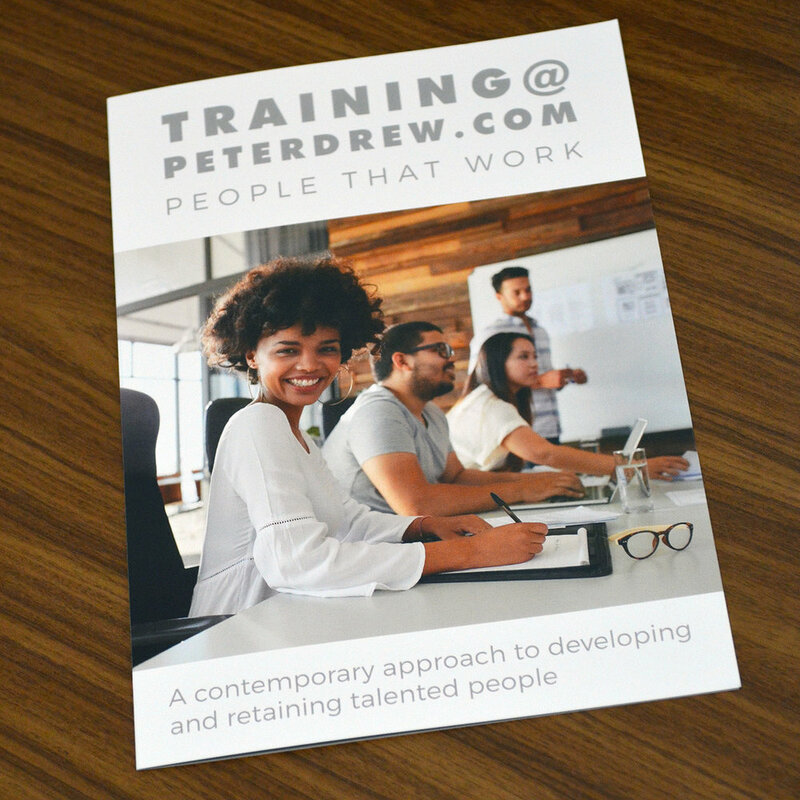 The Training @ Peter Drew brochures arrived today. If you would like to receive one please contact our Talent Director, Jane McKenna, or complete the form below. Thank you for your interest. You will receive your brochure shortly!